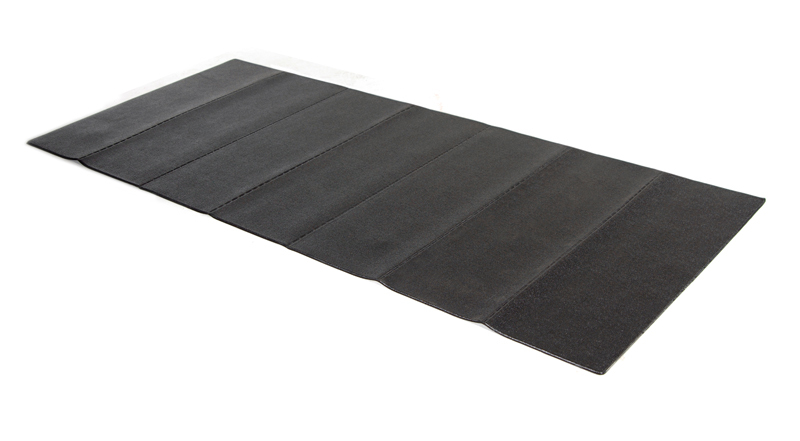 This high quality equipment mat helps protect your floors from damage that workouts can inflict. 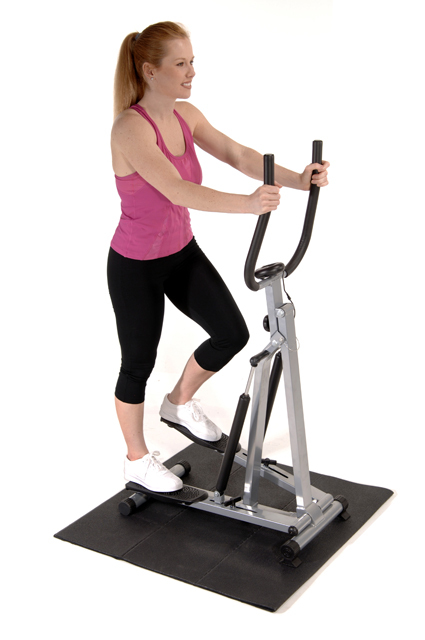 Use the Stamina Fold-To-Fit Equipment Mat with almost any of your exercise equipment in any space.The closed cell foam material is tough yet soft enough to absorb impact, eliminate vibration, and stop carpet fibers from getting into the moving parts of your equipment. 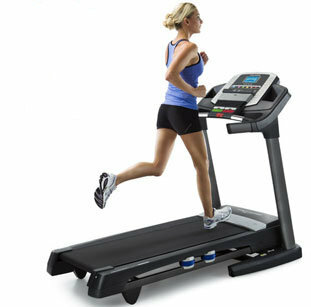 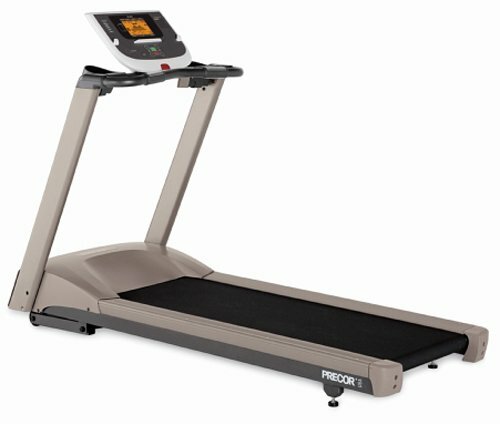 Recommended use: Use under exercise equipment to protect flooring, to add stability, and to absorb vibration and noise. 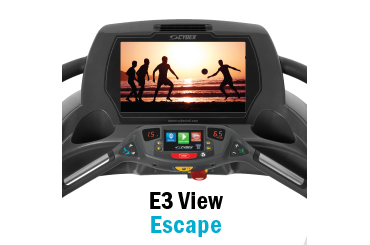 Targeted Training: Use with most exercise equipment like stationary bikes, rowers, treadmills, inversion tables, Pilates reformers, ellipticals, rebounders, weights, cross trainers and more.